We are based in Broadway. If you are needing a quick drive down to the Broadway Deli for lunch or for an evening of drinks at the Dormy House we are the local taxi company for you. Any journey can be booked last minute or far advance. If you are in need of a last minute taxi or are planning a trip for a later time in the future we are available for your services. Gratuities-most of our guests have always asked whether our prices include a gratuity, the answer is no and there is absolutely no obligation to leave a gratuity, if you do want to leave one that would be very much appreciated. Every tour from start to finish is tailored to your needs. 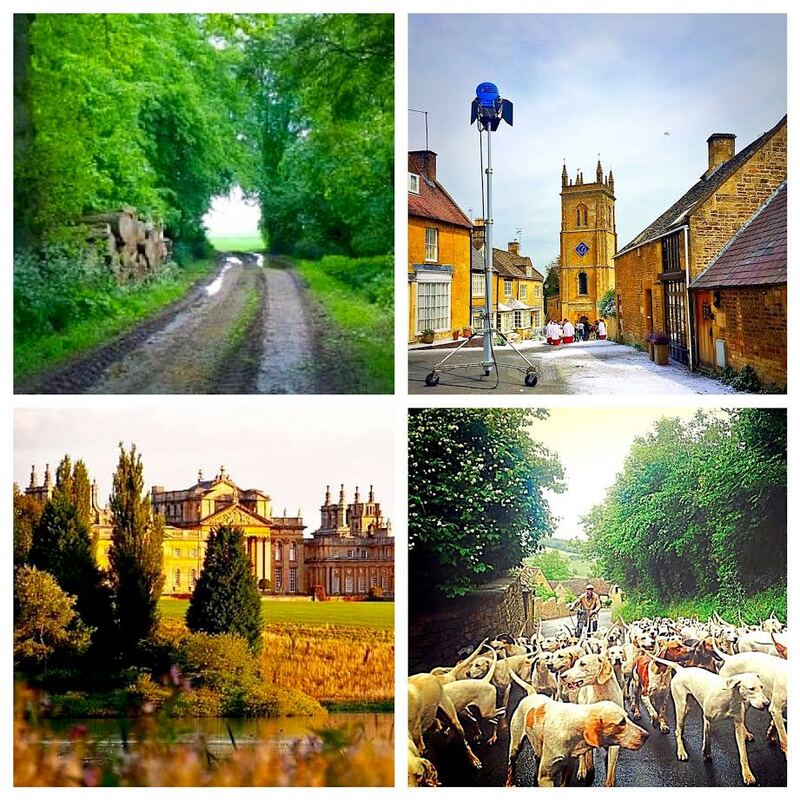 Mixing our expertise and what you’re interested in we will create a personalized unique Cotswold Tour made just for you! You can start and end your tour from wherever you wish. Typically, our pick up/drop off points are from your accommodations in the Cotswolds or from the Moreton-in-Marsh train station. With every tour being bespoke each tour length is different. The amount of time you tour for is up to you but a minimum tour must be 3 hours. 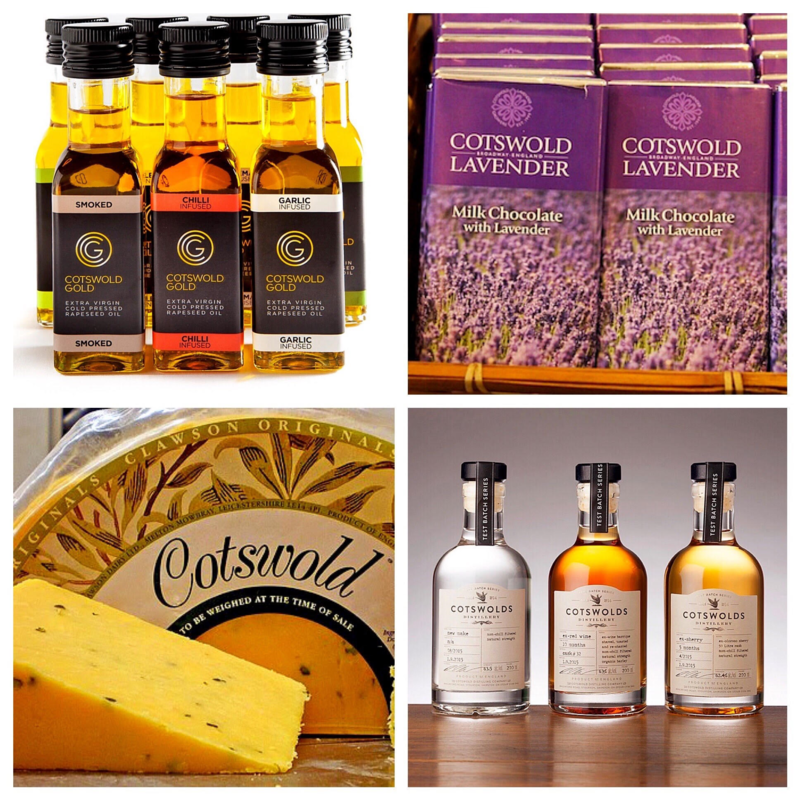 Tours start from £140, but do contact us for your own bespoke Cotswold tour quote. Entry fees to attractions aren't included in the price of a tour unless you are notified of otherwise. Most of our guests have always asked whether our prices include a gratuity, the answer is no and there is absolutely no obligation to leave a gratuity, if you do want to leave one that would be very much appreciated. WHAT CAN WE OFFER THAT NOBODY ELSE CAN? 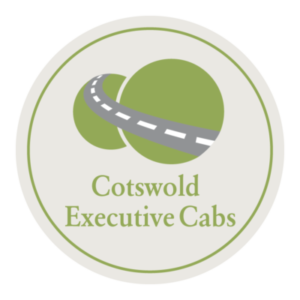 All of Cotswold Executive Cabs taxi drivers and tour guides are born and raised in the Cotswolds offering an extensive knowledge of the area and beyond. From a local taxi to a long distance journey all of our drivers know the quickest and most efficient travel roots to get you where you need to be on time safely and comfortably. No tour is ever the same with us, every tour is tailor made to your needs, Steve or one of his team will personally work with you in-depth prior to the tour to identify your interests and create your own personalized tour. 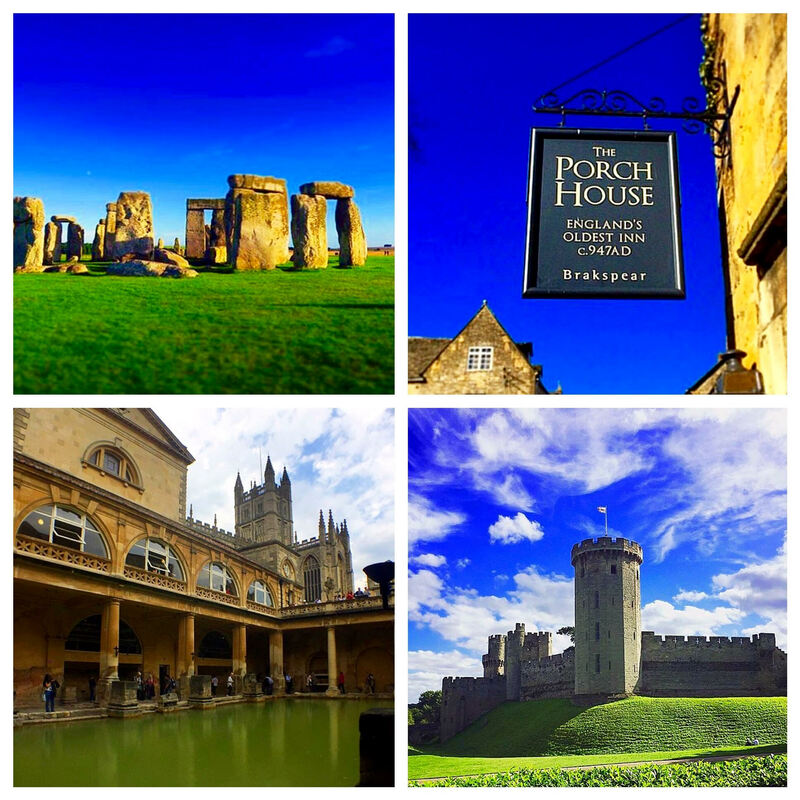 You choose where to start and end the tour from, many people choose to do a tour on the first or last day of their holidays, they then take their luggage with them, sit back, relax and explore the Cotswolds before finishing wherever you choose. we can provide you with your wedding car for your special day. 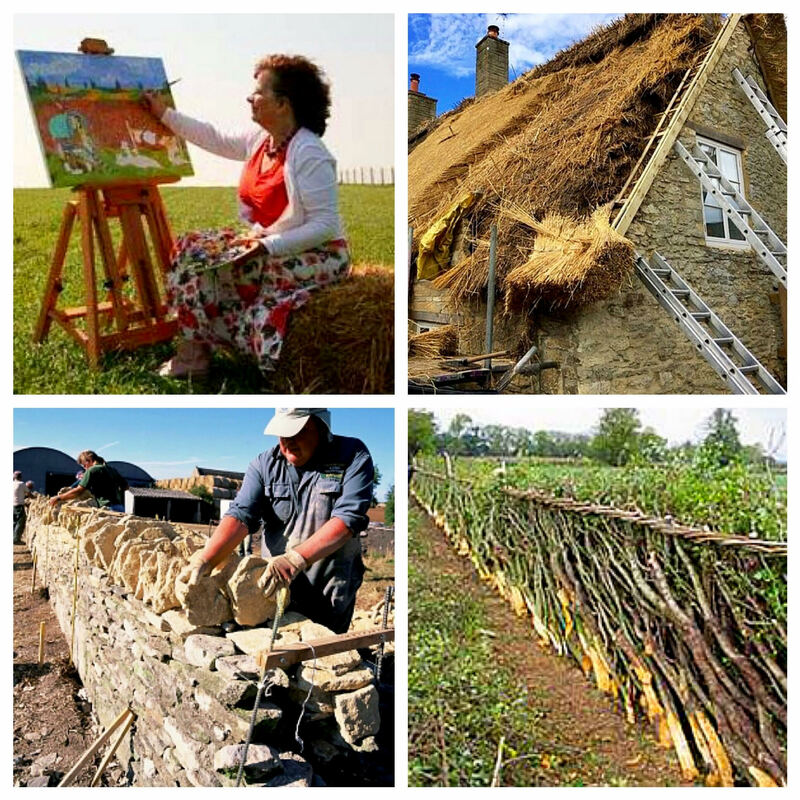 Never been to the UK or the Cotswolds before, contact us for free advice or help on organising your holiday, whether it be where best to stay in the Cotswolds or where you can pick up a unique piece of antique on your travels, with years of experience and a wide range of personal contacts trust us to perfect your journey to the U.K. and the Cotswolds. See what people are saying about us on TripAdvisor. Copyright © 2019 Cotswold Executive Cabs. All rights reserved.